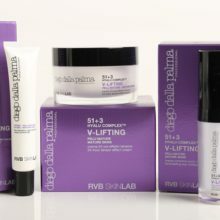 Home Win Win an RVB Skinlab Diego Dalla Palma hamper valued at R3000! 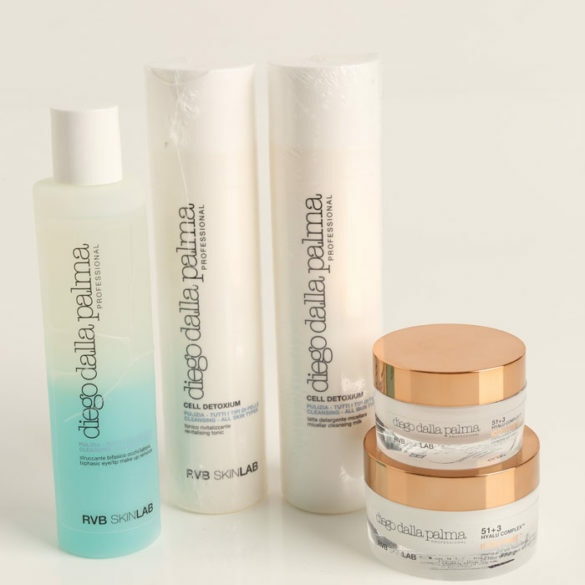 Italian skin care brand RVB Skinlab Diego Dalla Palma introduces Whitelight for all skins struggling with hyper pigmentation marks, uneven skin and lack of radiance. 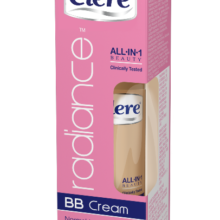 The 24hr Even White Cream is reinforced with Chromo-corrective spheres that are “placed” on the skin’s surface, to achieve instant colour correction to counteract the appearance of dark spots, blemishes and uneven tone. 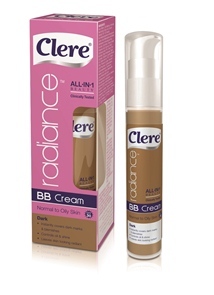 Skin instantly looks more radiant. The Brightening White Essence offers a dual-action shock treatment that reflects light and promotes instant radiance on the surface of the skin. 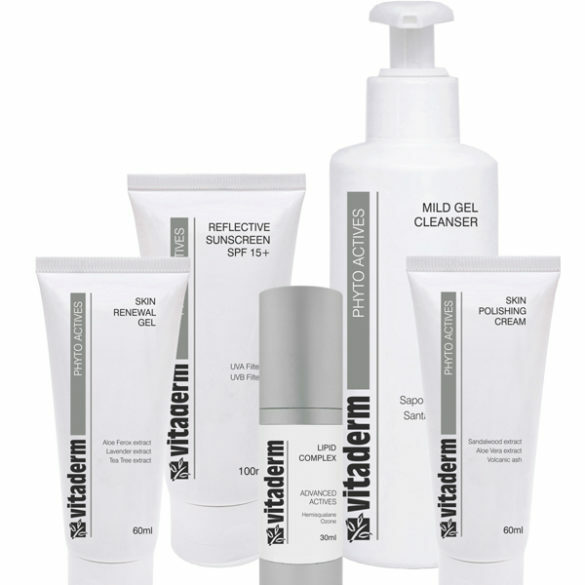 In depth, the serum counteracts hyper pigmentation marks and wrinkles. 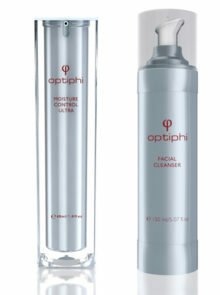 For best results use the Bi-phasic Eye and Lip Make-up remover and Detoxifying Cleansing Mousse to prepare the skin so as to ensure optimal results are achieved. To stand a chance of winning, simply fill in the form below. The competition closes 31 May 2018.